Just in time for dance music’s two biggest weeks of the year in the U.S., WMC and Miami Music Week, Sebastian Ingrosso and Alesso return with an all new vocal version of their 2011 smash, ‘Calling’. Originally premiered during Swedish House Mafia’s takeover of Pete Tong’s Radio One show in February, the track, now titled ‘Calling (Lose My Mind)’, features vocals from OneRepublic’s Ryan Tedder and looks likely to not only light up the clubs, but also make its way into the mainstream spotlight. 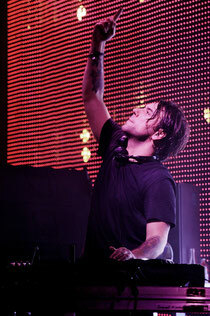 Sebastian Ingrosso & Alesso made waves across the world during the summer and end of 2011 with their massive single, ‘Calling’. Not only was it one of the biggest hits on the summer club and festival circuit but it became one of the “must hear” track in sets from the world’s biggest DJs through the remainder of the year and still is. Along the way it was a top three track for Beatport, named hottest record in the world by Zane Lowe and cracked the top 15 in Dancing Astronaut’s “top tracks of 2011” feature. Sebastian, widely known as one-third of the Grammy nominated group Swedish House Mafia, is head of A&R for Refune and is constantly discovering and developing new talent such as Alesso, Otto Knows, Style of Eye, AN21, Max Vangeli, Arno Cost, True Identity and Swanky Tunes. 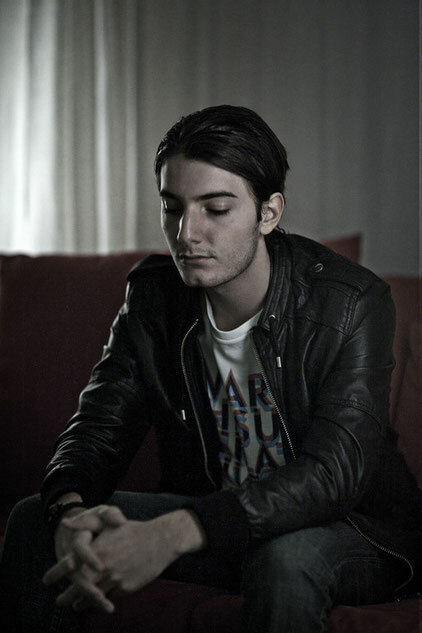 At only 20 years old and with massive original productions including ‘Nillionaire’ and ‘Raise Your Head’ already under his belt, Alesso is one of the most exciting talents on the scene. Highlights of 2011 saw Alesso score an Essential New Tune on Pete Tong’s BBC Radio One show with his debut track during Miami Music Week 2011 (his first release ever on Refune) and secured a second play on the world famous influential show with his killer remix of Swedish House Mafia’s ‘Save The World’. He played some of the biggest festivals and legendary clubs such as Electric Daisy Las Vegas, Tomorrowland, Creamfields UK, Pacha Ibiza and much more. ‘Calling (Lose My Mind)’ is released exclusively in North America by Interscope Records in conjunction with Troy Carter’s electronic dance music label Atom Empire. Catch Sebastian Ingrosso and Alesso together in Miami as they perform at several events together during Miami Music Week.